I’ve got a fun craft project for you today that is perfect for the upcoming Superbowl. 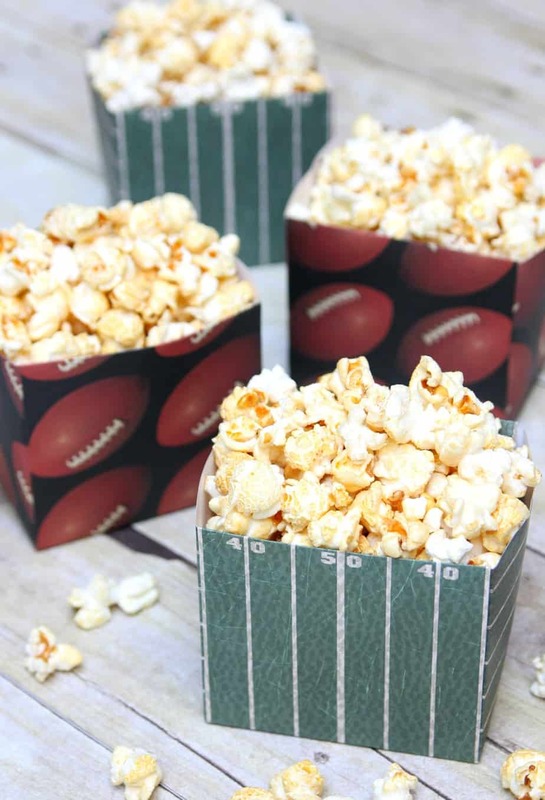 These DIY Treat Cups are actually perfect for any game day treat, movie night, or birthday party. They’re pretty much awesome for any party! I’m so excited about these DIY treat cups because they only require two things to make them. Okay, maybe three but I’m sure you already have scissors. 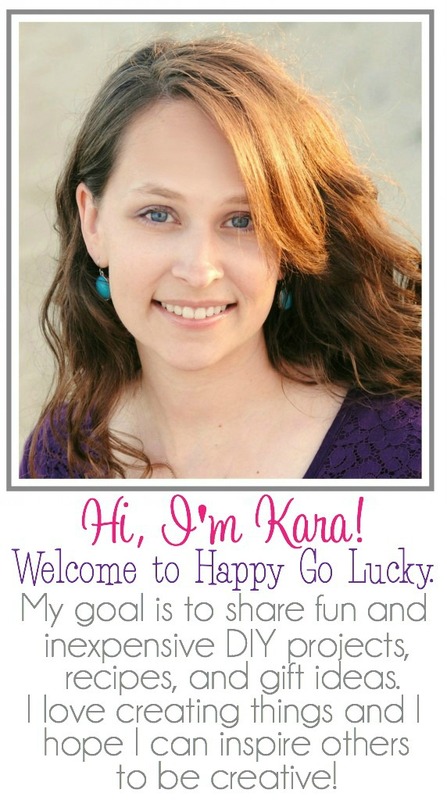 Step 1: Cut and fold scrapbook paper using the template I’ve created for you. Fold along the teal dotted lines and cut along the purple solid lines. 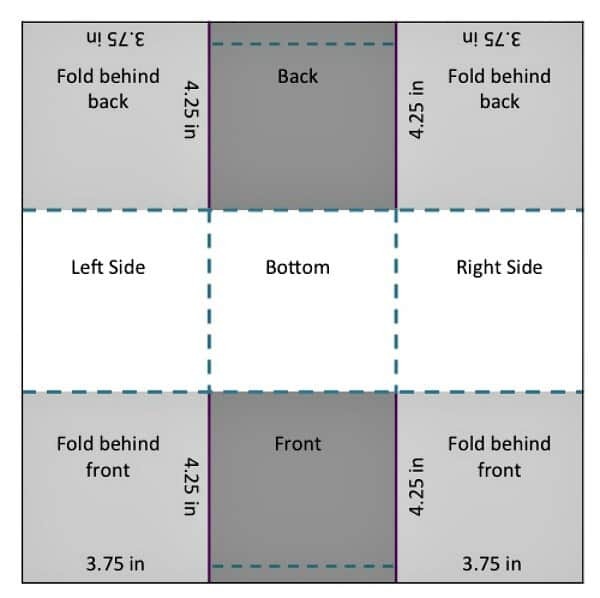 Fold the light grey boxes behind the dark grey boxes. Step 2: Use glue dots to adhere treat boxes together. Step 3: Fill with delicious treats. That’s it! Now admire your fabulous treat cups and it’s okay to be impressed with yourself. I really had no idea it was that easy to make little treat cups. The scrapbook paper was on sale for 25 cents a sheet so they are inexpensive to make. And can I just say that glue dots are AMAZING! You know what else is amazing? BOOMCHICKAPOP popcorn. This stuff is so good. I could eat the whole bag all by myself. And not only is it delicious but I can read and pronounce all the ingredients listed on the bag. BOOMCHICKAPOP is as much fun to eat as it is to say. It’s certified gluten­-free and uses non-­GMO ingredients in all their products. 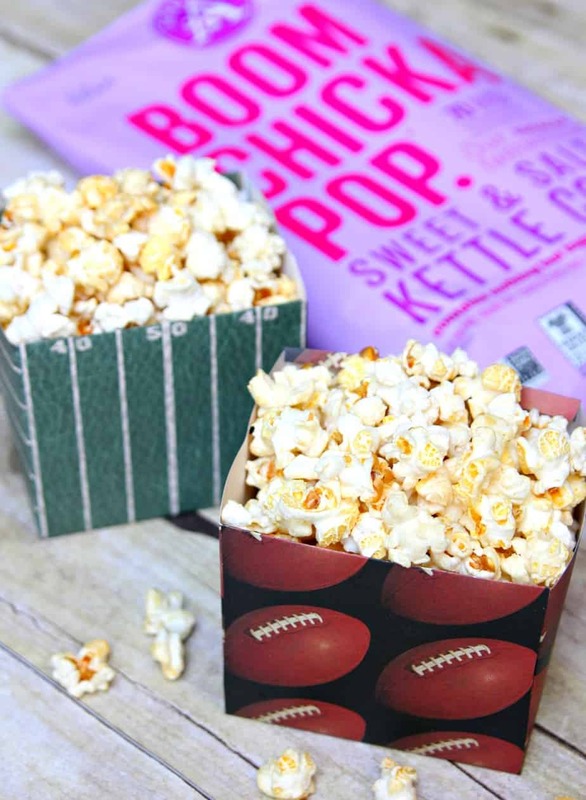 Fill these DIY Treat Cups with BOOMCHICKAPOP popcorn while watching the big game on Sunday. You can also include fun mix-ins but I’m happy just eating the Sweet & Salty Kettle Corn just the way it is. I also love the White Cheddar Popcorn. So now it’s your turn! BOOMCHICKAPOP wants to see how you Bring the Boom to Gameday! Do you have fun treat cups you like to make? Do you have a fun popcorn mix you make? Share for your chance to win an awesome prize pack. Enter the Bring the Boom to Game Day contest for a chance to win one of five Game Day Kits from BOOMCHICKAPOP! BOOMCHICKAPOP will randomly pick the winners and mail prizes out to each individual. Contest starts 1/21/16 and ends 2/10/16. Winners will be chosen 2/11/16.